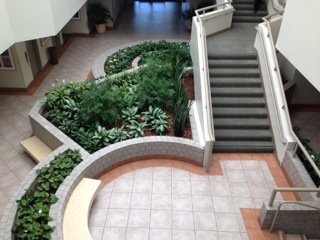 Indoor Plant Professionals sells, leases, installs and maintain plants. 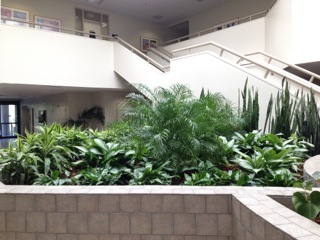 Leasing plants is an easy and economically way to provide facilities with a professional and relaxing atmosphere. If it is undecided whether to purchase or lease, let us provide an estimate comparing both options. 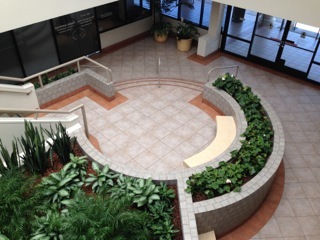 Once plants are purchased or leased, we will provide installation and maintenance at the client’s convenience. All of our plants and containers are installed and serviced by trained maintenance technicians, identified by Company shirts and name badges.